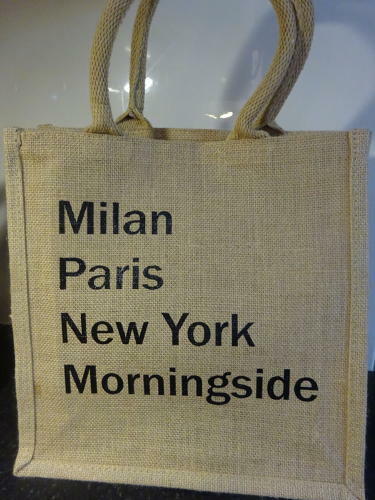 These strong Jute bags are ideal for any shopping trip, the inside is waterproof. We can personalise them with any saying you like, this has been the most popular. These are made to order, please allow 2-3 days for your bag to be dispatched. Please state saying when you are placing the order, you can do this by clicking the "contact us with your exact requirements" button, or just send us a message once you've placed the order.